India will yet again be under the grip of cricket fever as the ICC T20 World Cup will begin in September 2012 in Sri Lanka. With T20 World Cup beginning to create excitement among the cricket lovers, South Korean car maker has come up with an innovative idea to lure customers to the showroom. The ICC T20 World Cup trophy will be available at the Hyundai dealerships across the nation and cricket lovers can get a picture clicked posing with the trophy. This would definitely get a lot of cricket lovers gushing into the Hyundai showrooms across India. Hyundai India and its association with cricket goes a long way, the car maker keeps coming up with innovative ideas to keep its brand value high. 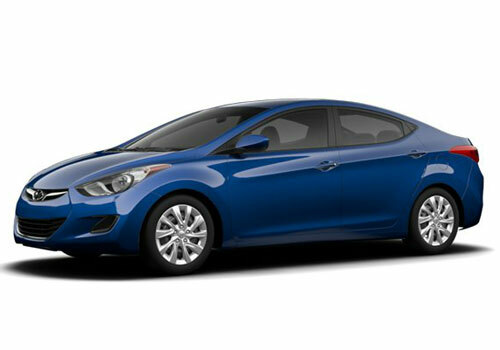 The South Korean auto major is busy these days to launch new version of Hyundai Elantra with fluidic design. 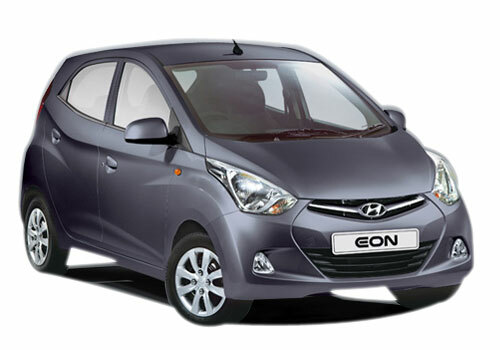 This would be Elantra’s second innings in the Indian car market which earlier failed to impress the Indian buyers. Hyundai Elantra fluidic will be launched in both petrol and diesel versions. However the key point to the sedan’s success would be its pricing, Hyundai has to price the sedan smartly. Slated to launch in August, the sedan seems to be more promising this time. To know more details about the car read Hyundai Elantra review on Carkhabri.com, also catch latest updates on the sedan on the Carkhabri news section.